Sandalwood oil is highly known to people due to its medicinal properties; the oil extracted out of this magnificent useful wood is used in a variety of ways. The major utilities of the oil are especially found in cosmetics, perfumes and sacred unguents. Sandalwood oil has been commonly utilized by people in large number from the past and became one of the important components of the Ayurveda. As an ayurvedic medicine, this sandalwood oil is used for treating of the somatic and mental disorders. There were various researches done by experts and found this wonderful medicinal oil has something special which is coming to immense use. An investigative study conducted by experts showed the effects of inhalation of East Indian sandalwood oil comprising of the compounds such as santalol that usually elevates the skin conductance, systolic blood pressure and pulse rate. The utility of the sandalwood oil came in china around 5000 years back; this oil provides the effect that brings calmness and mental clarity which is evident from the historical fact that have been written in India and China. The sandalwood came into thick focus by people at the time when meditation was discovered and practice started to follow. The effect of the sandalwood oil does not revolves round to these impacts only but also leads to several other good effects such as increase of focus along with devotion. 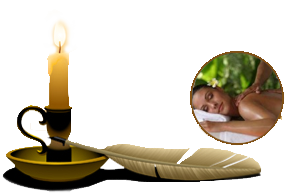 Apart from that when one combines sandalwood oils with other oils it leads to the increase of the sexual energy thus, promoting the celibacy. Today we can find sandalwood oils everywhere ranging from countries to countries and regions to regions. In India there are certain states where the sandalwood trees are grown in huge number such as Karnataka, Kerala, Tamil Nadu and Andhra Pradesh. These sandalwood trees are found in large number in the forests of these states. Apart from these regions, these trees are also available in plenty at the Timor Islands of Indonesia. It is something interesting to see how the sandalwood oil is extracted out of the full grown tree. Sandalwood oil is usually found in the roots of the trees. 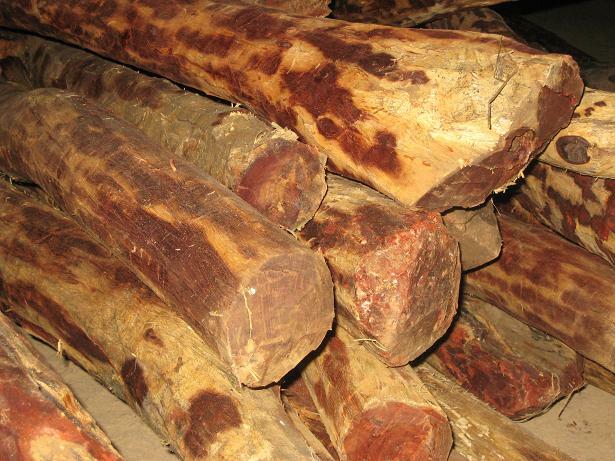 During rainy season the trees of sandalwood that are around 20 to 30 years are uprooted in order to harvest the oil. There are various experts scattered in all over the world saying the oil taken from the regions like Tamil Nadu and Mysore in the Indian sub-continent are the best in quality. In these states people usually cultivate sandalwood plantations supported by the state government. The medicinal qualities inhibited in the sandalwood oil include the restoring, calming, relaxing, disinfecting, astringent, antidepressant, soothing qualities that took this natural gifted wood to worldly fame. Apart from that there are other various uses for disinfection and tonic followed by pulmonary and skin cancer treatment. Today most of states have huge markets where various forms of sandalwood oils are supplied in large quantities transformed into different medicines that have been made out of it. Today, India has emerged as the outstanding destination from where several tons of sandalwood is supplied to many foreign destinations for medicinal purposes.